Looking for a new Long Island Poker Club? We help poker players make new connections every day! 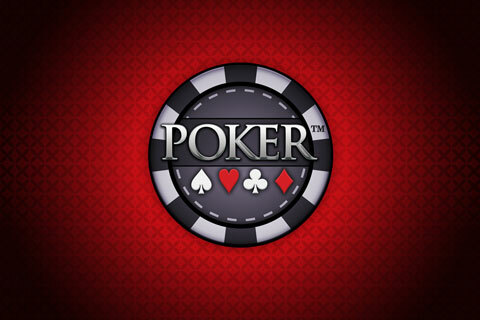 The Long Island Poker Network ♠ ♡ ♣ ♢ is a group of individuals who love to pit their wits against each other nightly in the exciting game of No Limit Texas Hold'em! Our meet-ups are centrally located on Long Island, & we are always welcoming new faces. Our games are a great place to meet with 100's of others with similar interests, kick back, & enjoy a great night out with the guys! Only the best casino quality 14g clay chips & 100% plastic Copag & Kem decks are used on our professional custom-made casino-grade tables. Never let your phone die because there are USB ports under EVERY CUPHOLDER & we pass around cables for iPhone & Android (charge right from your seat!) Of course, the BEST ergonomic chairs provide a comfortable place to play a seamless poker game with a variety of skill and age groups. 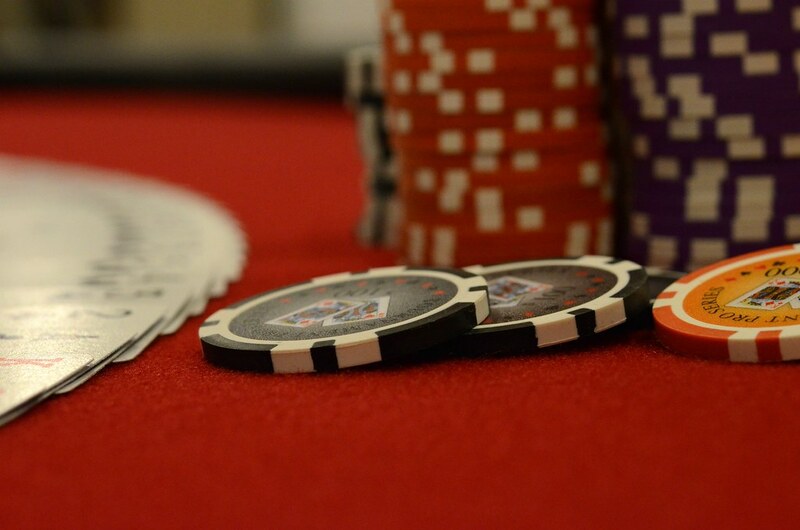 We staff friendly, professional dealers & waitresses so you can keep your focus on the action! Complimentary snacks, refreshments, & delicious food are provided each night, so come with an empty stomach! Don't worry, you wont miss any sports events because we've got multiple HD LED TVs in our Long Island HomeGames! What are you waiting for!? TEXT NOW to join the fun!